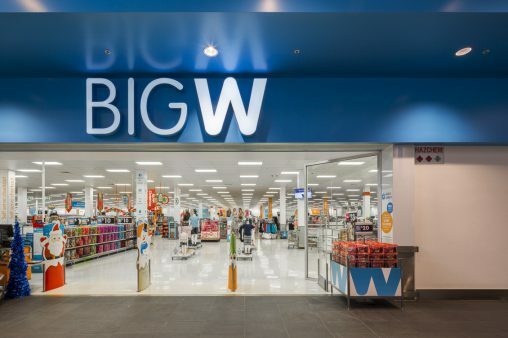 It goes without saying that Woolworths’ misfiring attempt to challenge in the Australian big box hardware space has thus far been a bit of a damp squib. 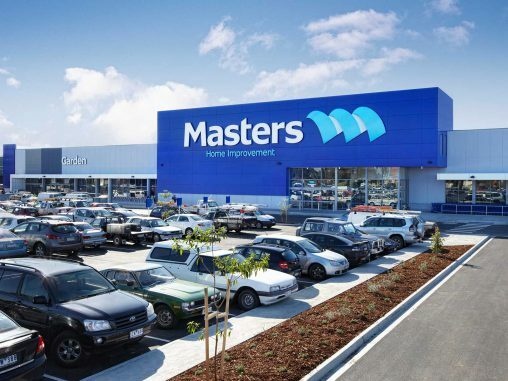 Masters has cost Woolworths hundreds of millions of dollars and the retailer is in desperate need of something new, unique and special to stand it out from the monolith that is Bunnings. Thankfully, UnderCurrent opines, technology is here to help. Over in the United States, Woolworths’ joint venture partner Lowe’s has just debuted the latest weapon in bricks and mortar retailing’s ongoing struggle to stay relevant: android sales assistants. According to videos doing the rounds on the internet, these robots can host more detailed customer service inquiries through a video conferencing application and can host advertising on their iPad-like touchscreen displays. UnderCurrent would once again like to stress that this is a real thing. UnderCurrent would like to conclude by stressing that this is a real thing. 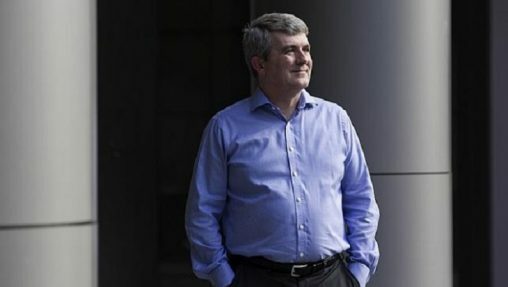 How long can Masters remain under pressure?